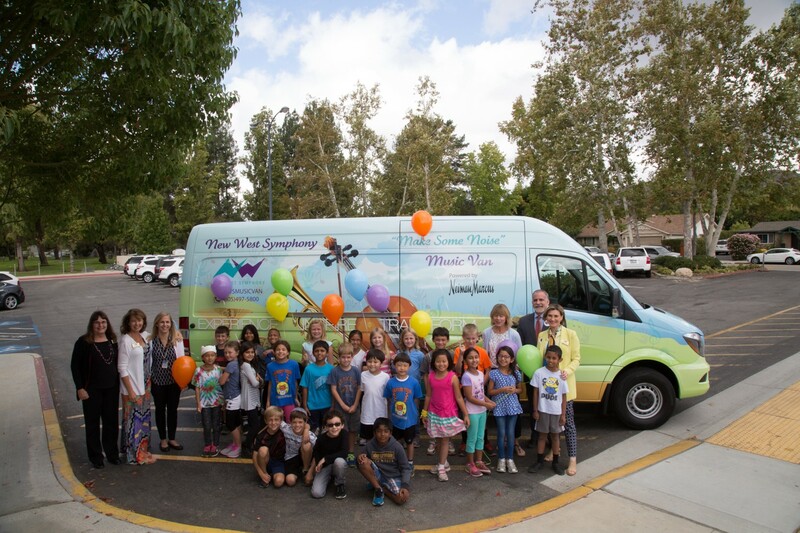 Join the New West Symphony for a fun and interactive concert for kids and the whole family! 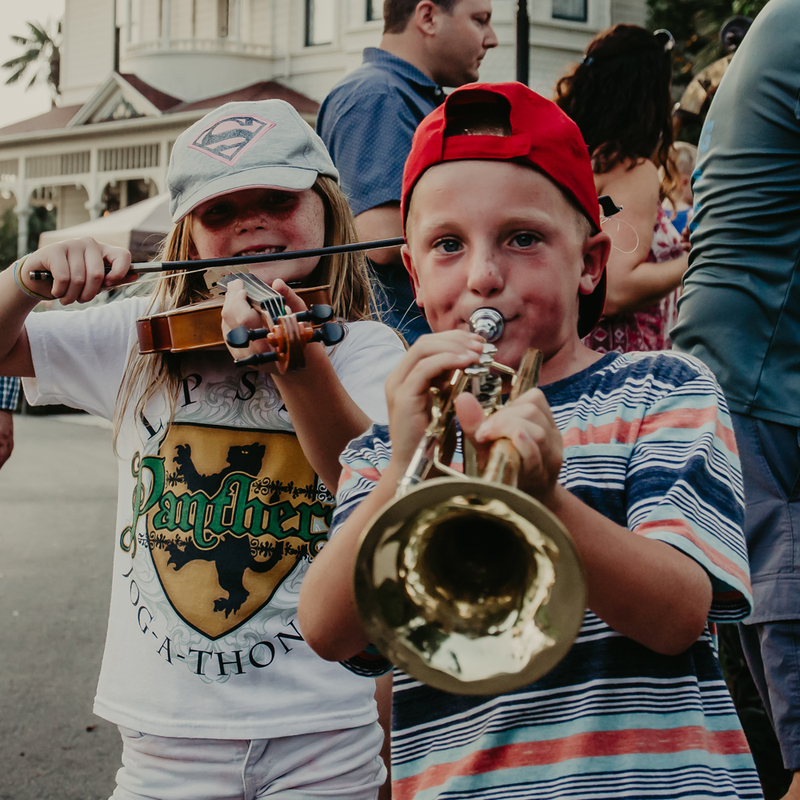 Swinging orchestra sounds from composers like Leonard Bernstein, Duke Ellington and George Gershwin introduce young audiences to musical concepts such as rhythm and beat. A multimedia presentation and narrator tie it all together with music performed by our full, professional orchestra. 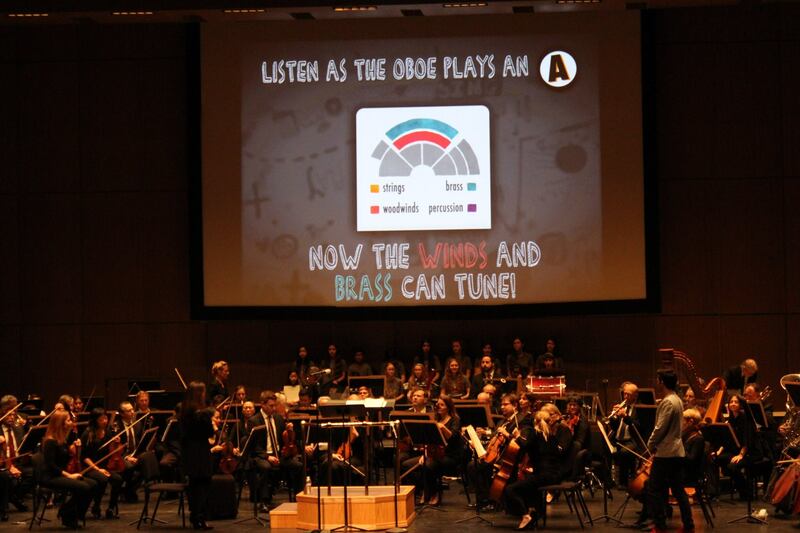 This is a great way to introduce symphonic music to your whole family! 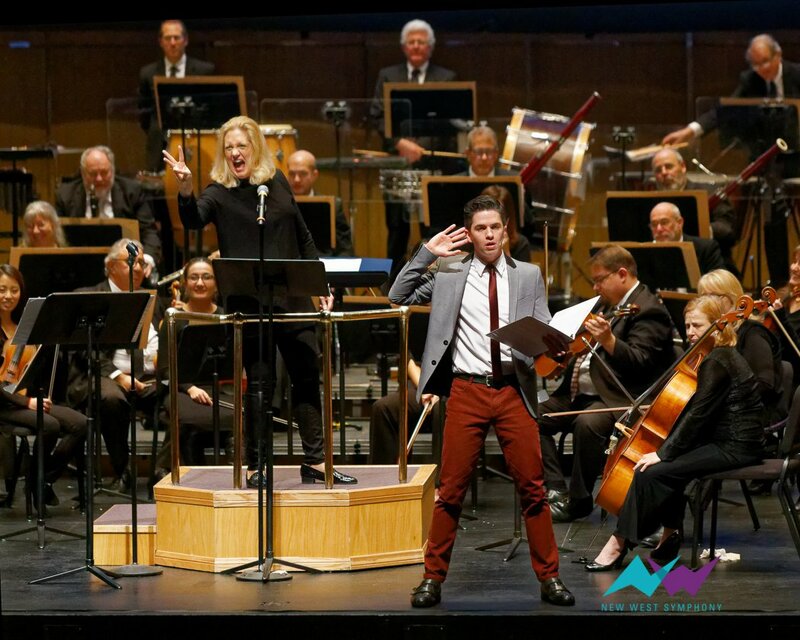 In partnership with Carnegie Hall’s Weill Music Institute, New West Symphony performs The Orchestra Swings. Seating is General Admission and in the Orchestra and Orchestra Center sections of the Fred Kavli Theatre. “Swing” is many things. 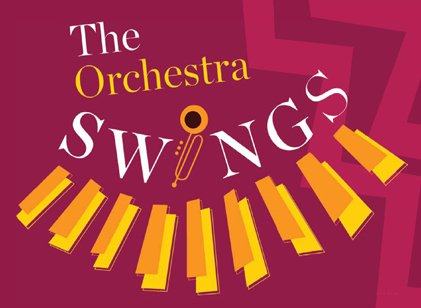 It’s a distinctive rhythmic feel; a musical era dominated by big band jazz; a style of dance that grew alongside the music; and that elusive but unmistakable feeling that results when musicians are deeply tuned into each other and playing in sync, or “in the pocket.” Though swing is characteristically associated with jazz, an orchestra can also swing. 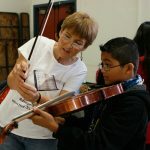 Download the student guide and practice at home before the concert! Then, get ready to show off what you learned and swing along with the orchestra! 1:00 PM, just before the concert! 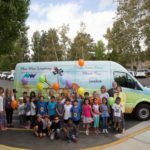 Come early and for the New West Symphony Music Van experience! 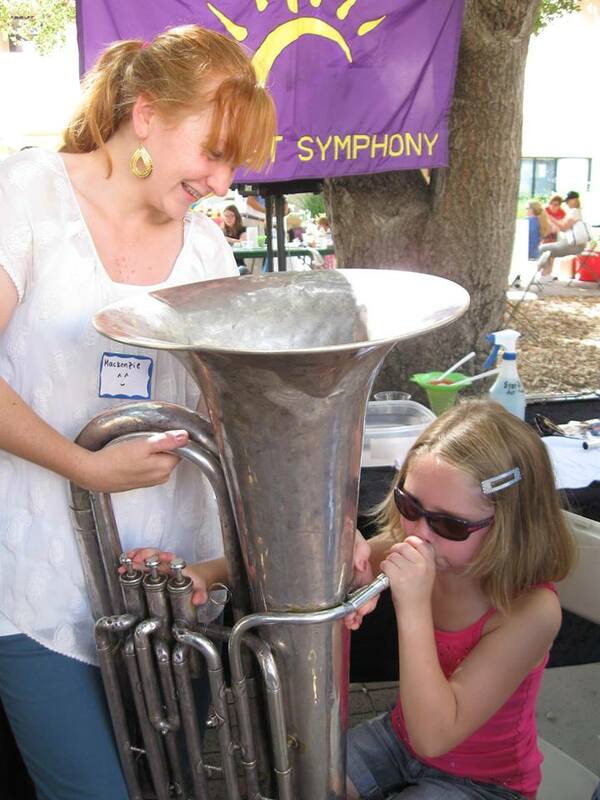 Kids and adults alike have a blast with this hands-on experience, trying out all kinds of orchestral instruments! 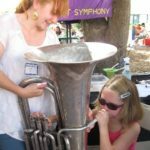 Trombones, trumpets, violins, a wide range of percussion, and more!